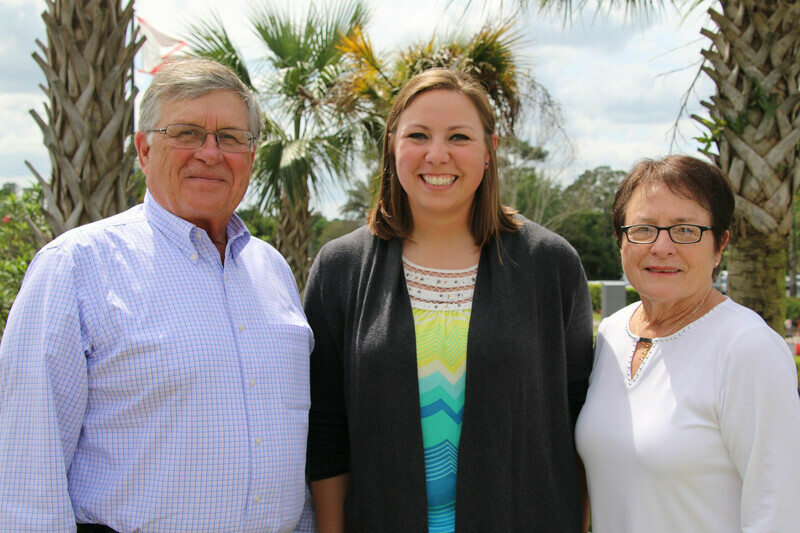 Dr. Chelsea Stewart, a 2016 graduate of Iowa State University’s College of Veterinary Medicine and continuous AASV member since joining as a student in 2013, received the newly established AASV Member Student Debt Relief Scholarship in Orlando, Fla., on March 11. 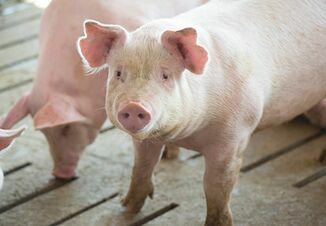 The purpose of this new $5,000 scholarship is to help relieve the student debt of recent veterinary graduates engaged in swine practice who still have significant debt burden. Qualified applicants must have been engaged in private practice with at least 50% of their time devoted to swine, providing on-farm service directly to independent pork producers. After graduation, Stewart joined the Sheldon Veterinary Medical Center in Sheldon, Iowa, where she spends at least 65% of her time providing veterinary support to independent pork producers, including farrow-to-finish farms with 10–2500 sows and various sized wean-to-finish farms. Stewart goes above and beyond for her clients, performing herd health visits, postmortem analysis, diagnostic services, and follow up. She credits her involvement with AASV as a student to her success as a swine veterinarian. Relationships made during AASV student networking events fostered interest in swine medicine and mentorship with colleagues. She hopes to keep engaging students and promoting swine medicine. The new scholarship was initiated with a generous $110,000 contribution to the Foundation by the Conrad Schmidt and Family Endowment. Dr. Schmidt, a charter member of AASV, explained, "Together, Judy and I noticed that many new DVM graduates interested in swine medicine begin their professional life with heavy educational debt obligations. 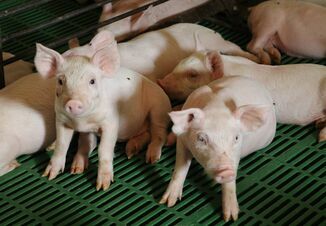 As a long-time AASV member and animal industry supporter, it was our desire to help AASV members who have dedicated their professional skills to swine herd health and production. We hope that this endowment will grow over time to assist in reducing the educational debt load of AASV members as they begin their professional journeys."